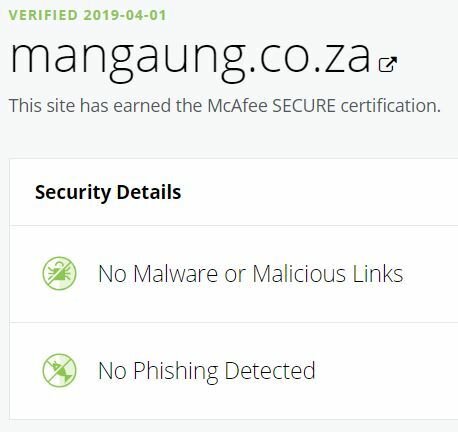 a) Municipality’s website at www.mangaung.co.za. b) Room 310, 3rd Floor Bram Fischer Building, Nelson Mandela Drive, Bloemfontein. c) Municipal Regional Offices: Bloemfontein, Botshabelo, Thaba Nchu and Dewetsdorp. Or you may contact Mr Thabiso Ramolebo at Legal Services on telephone numbers (051) 405 8471 / 8934 or 082 947 8890 or by e-mail at thabiso.ramolebo.mangaung.co.za.